What is it of the suction cups? 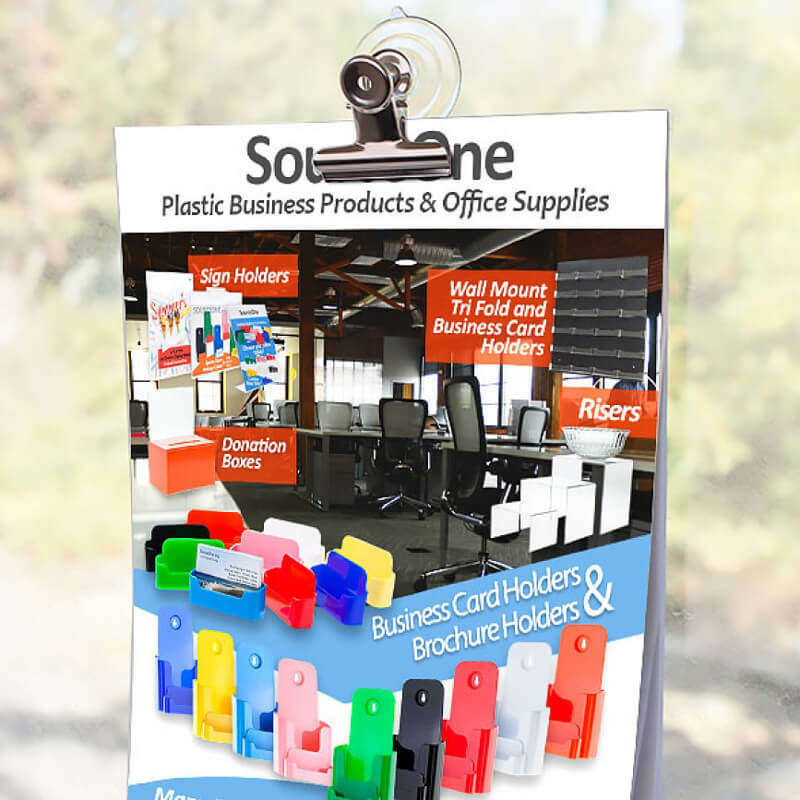 A suction cup is what you use when you want to hang a poster on a glass window or pick up a sheet of glass. They are perfect for attaching to any flat, non-porous surface and will adhere with a lot of force if applied correctly. They are made from soft rubber and stick to a surface using the force of air pressure. 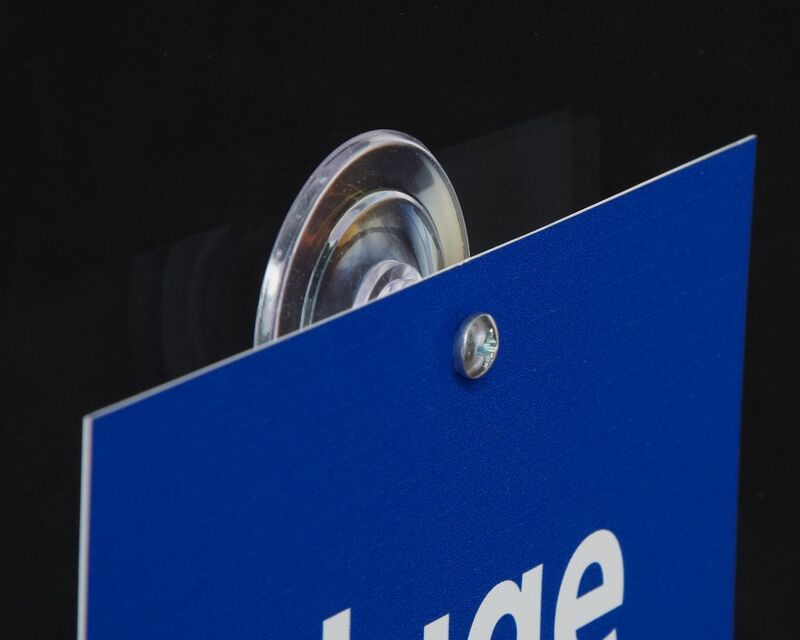 The suction cup must meet three criteria to work properly: It needs to have a “cup” shape with concave center and flat spreading sides, it must adhere to a flat, non-porous surface, and be made of air-tight material. Once the air is forced out, a vacuum is formed. Since atmospheric pressure will always try to equalize itself, air naturally fills in any missing gaps. This pressure pushes against the air outside of the suction cup. 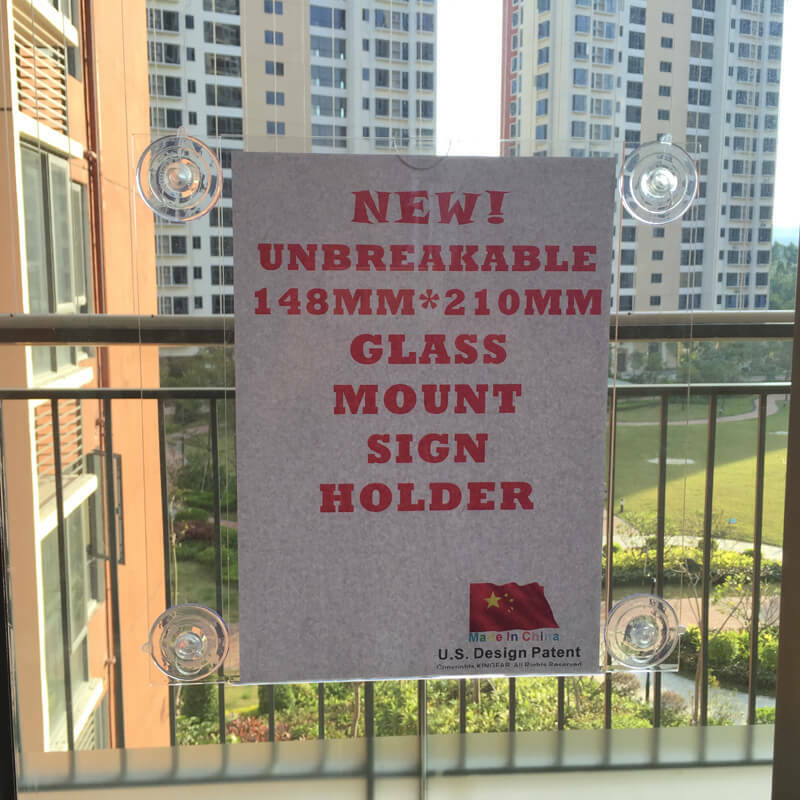 Since it can not penetrate the suction cup surface, it forces it instead against the flat piece of glass. 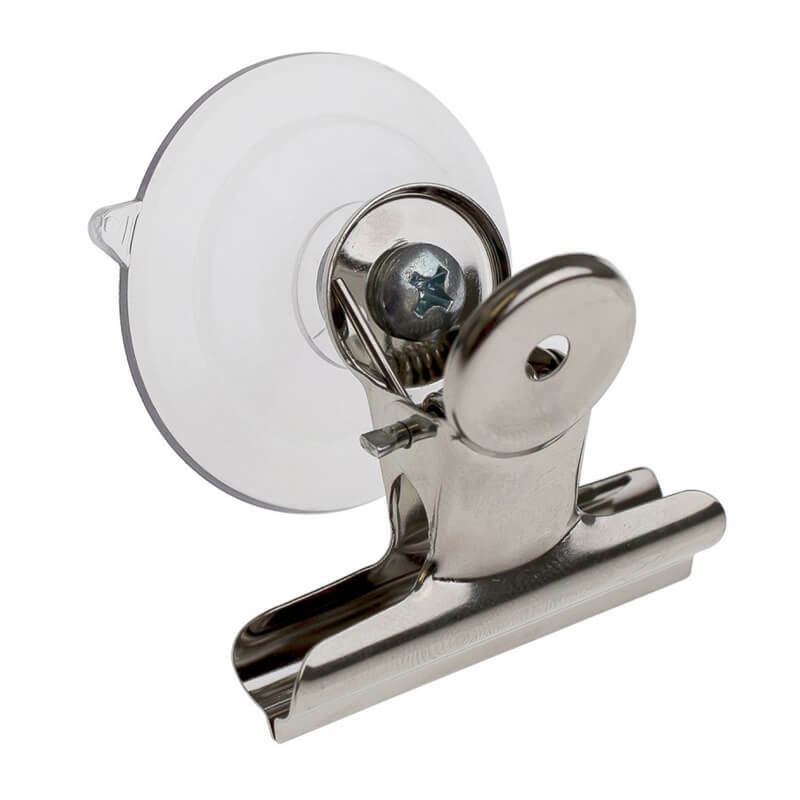 If air can work under the edges of the suction cup, or through the surface, the “seal” will break and the suction cup will fall off.